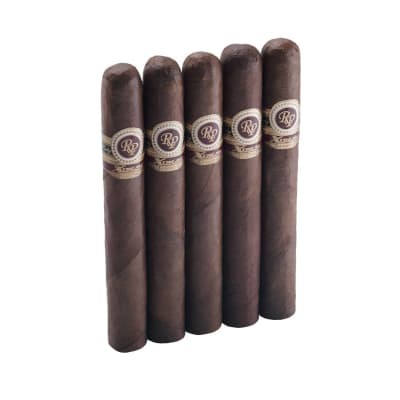 When you require an honest Honduran cigar in a really large choice of sizes, Punch cigars are right for you. 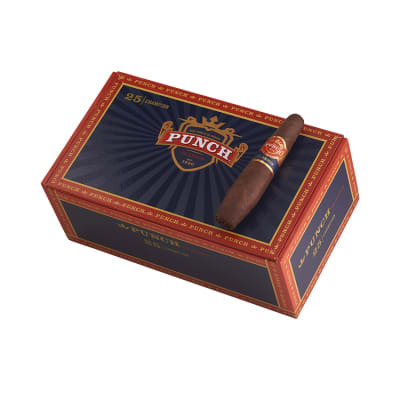 Produced based upon the country's history of proficiently curing its tobacco, Punch lives up to its title with a vibrant, full bodied experience. 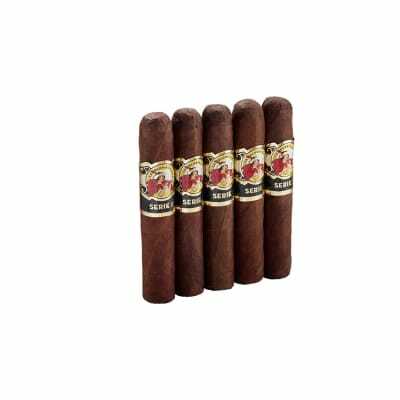 Blended with the most desirable tobaccos. 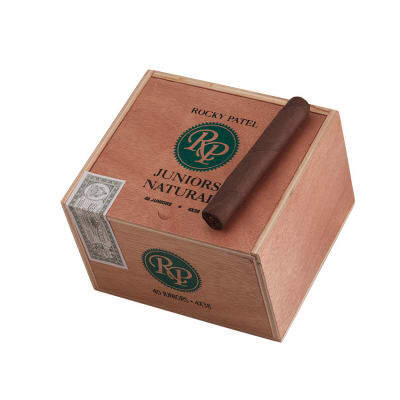 Every time I light one of these, I m reminded of why I smoke cigars in the first place. 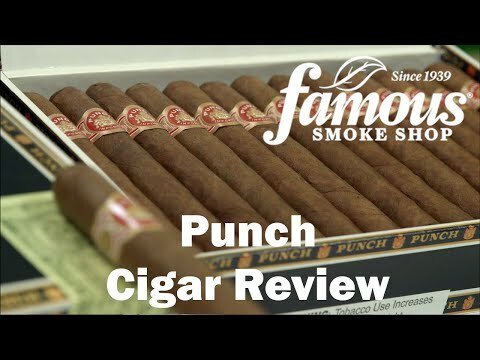 For my money, punch makes the most consistent, best tasting and affordable cigars you can get. 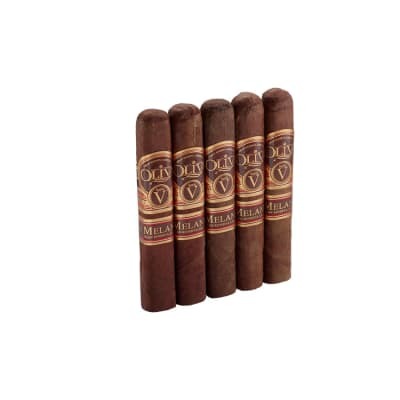 Maybe you get a dud every twenty or so cigars, maybe. I do like variety, so of course I have other sticks in thew humidor. But every time I light a punch it s like coming home. Excellent quality well constructed figurados. Great flavors and long lasting. Thumbs up?? A great and consistent little smoke. Not too strong, but strong enough. I ve only had about 1 in 10 burn weird. Good bang for your buck.